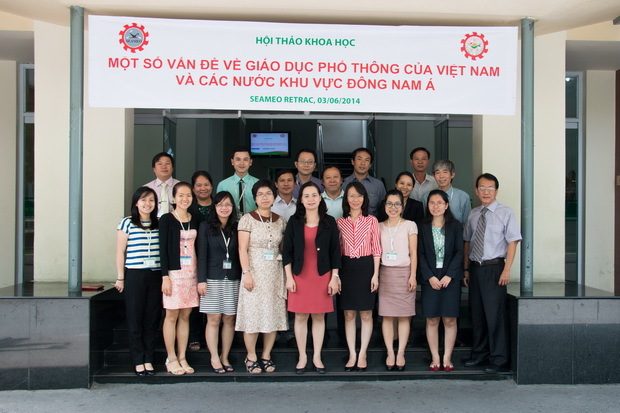 SEAMEO RETRAC organized the seminar on “Some Challenges of Basic Education in Vietnam and in some other Southeast Asian Countries” on June 03, 2014, for educational leaders and administrators and researchers from colleges and universities in Vietnam. 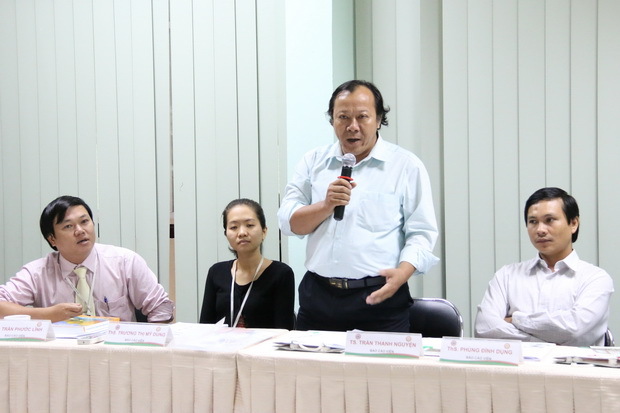 The purpose of the seminar was to create a forum for sharing and disseminating the results of the Ministry-level research project, namely “Comparing Basic Education among Developed Countries in Southeast Asia and Proposing Recommendations for Vietnam” and to clarify some challenges of the basic education in Vietnam and other regional countries. The participants presented findings of studies in basic education and also shared with each other their different perspectives on the topic.